Brius Healthcare, LLC, did nothing illegal when its local skilled nursing facilities spent millions of dollars on related party transactions, according to a state auditor's report on the practice that was released May 1. 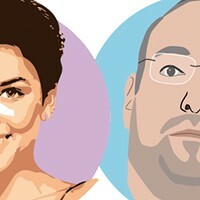 In 2015, Brius spent $65.7 million on services such as building leases, medical supplies and administrative services from companies also owned by its CEO Shlomo Rechnitz or members of his immediate family. 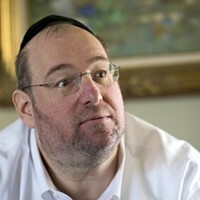 Rechnitz, who has been named in several wrongful death cases related to allegations of substandard patient care, is a self-proclaimed billionaire whose company owns 79 skilled nursing facilities across California. Brius obtained five such facilities in Humboldt County in 2011 and holds a virtual monopoly in the region. In recent years, Brius was seen as exploiting that monopoly to bargain for increased MediCal reimbursement, refusing to take patients in 2015 and threatening to shut down three facilities in 2016, sending patients' families scrambling to find places hundreds of miles away for their fragile loved ones. The 2016 standoff between Brius and the region's MediCal administrator, Partnership HealthPlan, played out in dueling press releases and headlines, with state Sen. Mike McGuire and Assemblymember Jim Wood taking strong stances against what McGuire referred to as "extortion." In June, the pair went before the state Joint Legislative Audit Committee to request a comprehensive audit of related party transactions and state oversight of patient care. When the report came out, McGuire issued a press release calling it "scathing." But Mark Johnson, Brius' attorney, says the report exonerated the company. So, who's right? The answer comes down to whether the money spent on related party transactions translates to poor patient care. Johnson says the audit confirmed that there's no correlation between Brius' related party transactions and the quality of care provided to residents. But Tim Needham, an attorney with the local law firm Janssen, Malloy LLP, who has brought four wrongful death lawsuits against Brius facilities alleging substandard care, disagrees. "If the money goes to related parties, it doesn't go to care," says Needham. "It's that simple. If the money is being funneled out, it's not supporting care." Needham is currently representing two wrongful death cases related to alleged patient neglect — two others, meanwhile, have been settled out of court. Two of the four patients included in the lawsuits died from untreated bed sores that Needham alleges were directly related to poor staffing levels. Data from the state audit does show a dismal record of patient care at Brius facilities. The number of deficiencies or citations issued by the California Department of Public Health to skilled nursing facilities industrywide rose by 31 percent between 2006 and 2015. Brius, the state's largest provider, received more federal deficiencies and state citations compared to the rest of the industry, roughly twice as many serious federal deficiencies as either of the next two largest state providers. 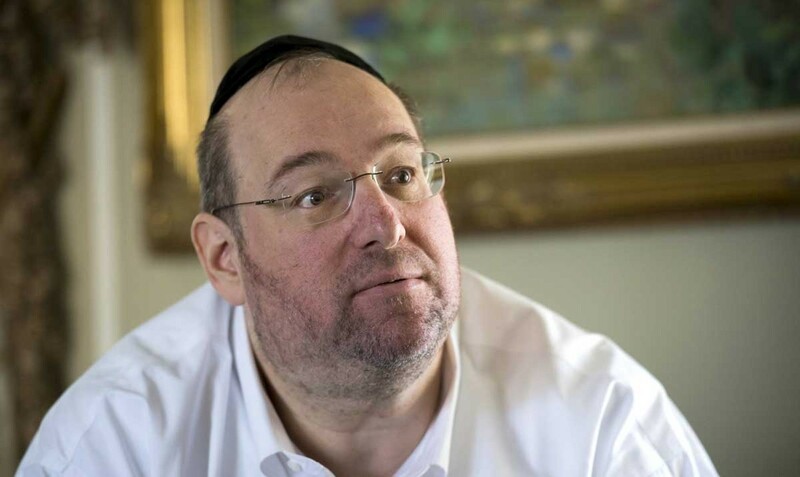 According to the report, Rechnitz attributes this to his strategy of buying already-troubled and/or failing facilities, saying his "business model leads to a higher number of deficiencies due to the condition of the facilities and the significant time it takes to turn them around." The majority of the report's censure comes down on the state, with the auditor's office referring to public health's oversight of these facilities as "inadequate." While the number of deficiencies identified by inspectors rose — deficiencies that in Humboldt County included problems with resident safety, substantiated cases of patient abuse, insufficient staffing and insufficient supplies — the number of penalties handed down by the state decreased at a corresponding rate — 34 percent. In fact, the auditor's office found that the CDPH only issued citations for 15 percent of the most serious deficiencies in skilled nursing facilities between 2006 and 2015. When asked about this discrepancy, the chief of field operations for the CDPH's long-term care division cited the high burden of proof for state citations as one reason. Unexplored in the report were the often ineffective results of state penalties, usually administered as fines. CDPH fined Humboldt facilities $28,200 in 2016 and that number jumped to $118,000 the following year, with many of the fines related to patient care. However, according to previous Journal investigations, it's not unusual for operators to challenge fines in court and eventually see them reduced or dropped. Some advocates worry that the poor financial return from long-term MediCal patients may result in facilities turning these patients away and focusing attention instead on short-term MediCare patients. Long-Term Care Omsbudsman Program Coordinator Suzi Fregeau reports that she is receiving calls from family members who were unable to place their loved ones in local skilled nursing facilities, having been told it was due to "staffing issues." 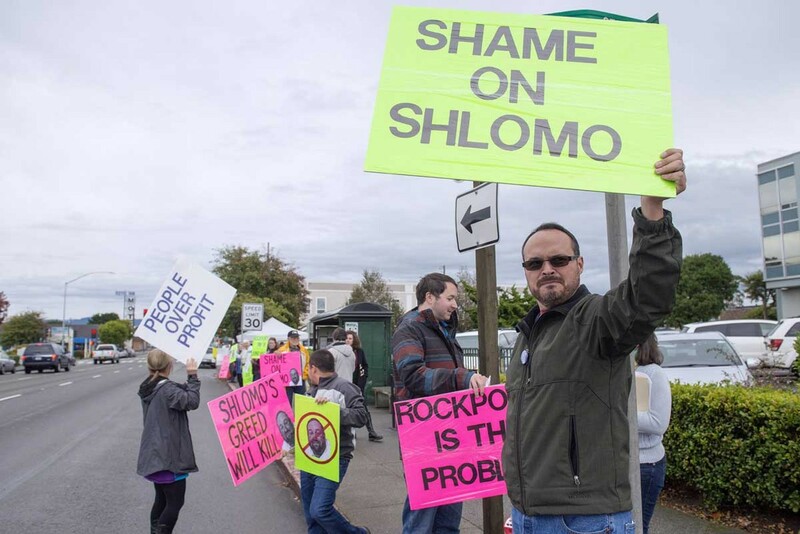 Mike Wasserman, a geriatrician recently hired as CEO for Rockport Healthcare Services, which manages Brius' Humboldt facilities, disputes the idea that Brius is turning away long-term stay patients. 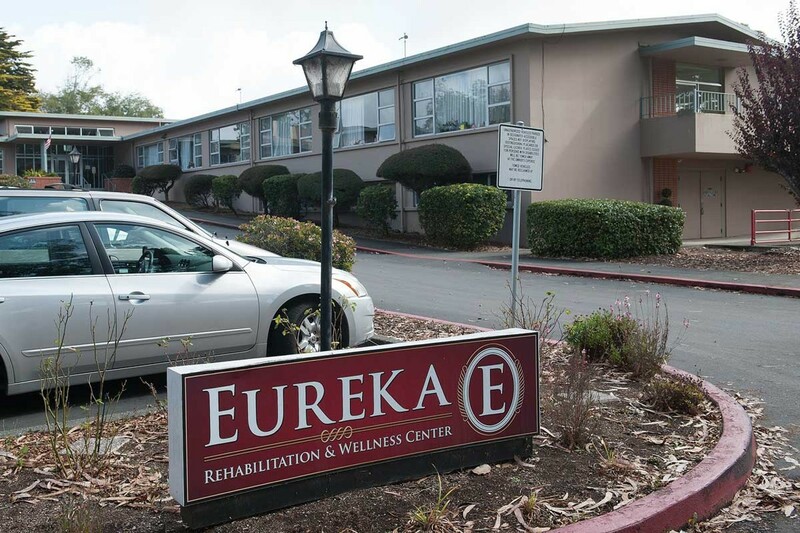 "There's absolutely no edict about not welcoming long-term care residents at the nursing homes we serve in Humboldt County or elsewhere," he told the Journal. "As with every other healthcare organization, we have to balance the specific care requirements of each individual with the available clinical resources." Wasserman also pushes back on the audit's findings about patient care, saying, "The audit team included no one with clinical expertise. Because this audit team had no clinical expertise, they relied on flawed methodology in assessing clinical care, and the report is therefore misleading in several respects." 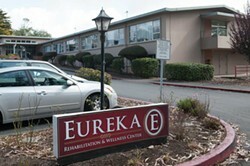 He pointed out that the majority of Brius' facilities "are 4-star or 5-star nursing homes." In its report, the state auditor's office recommended changing how the state reimburses the $330 million in quality assurance fees it takes and returns to facilities each year, making reimbursement conditioned on facility improvements. Johnson indicates that Brius would be receptive to bolstering the current quality incentive program, saying, "If in the future, legislators would like to provide financial incentives based upon metrics to be developed, we'd be pleased to discuss those ideas." Johnson added that the profession is concerned about the MediCal gap and that tying measures to quality assurance fees could be "risky." "Our recommendation is that MediCal fully fund care, which is what patients and families expect and deserve," he told the Journal. Partnership spokesperson Dustin Lyda responded to an earlier email from the Journal saying the company hadn't heard reports of MediCal patients being turned away, but did not respond to Johnson's statement on the funding gap by deadline. 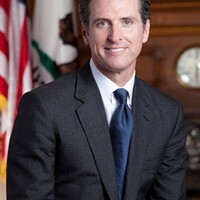 In January, Wood introduced a placeholder assembly bill that could expand the requirements for disclosing related-party transactions and his office says that additional language could be added once the results of the audit have been fully analyzed.